Start taking classes at Ager Fitness Training and other studios! Ager Fitness Training's program will meet everybody's fitness level and experience—from an athlete to an elderly person. Whether you are looking to lose weight, to train, get stronger, feel fit, and healthy, Ager Fitness' programs will meet your level and experience. All you need to do is show up—they will take care of the workouts and coaching through guidance and explanation. 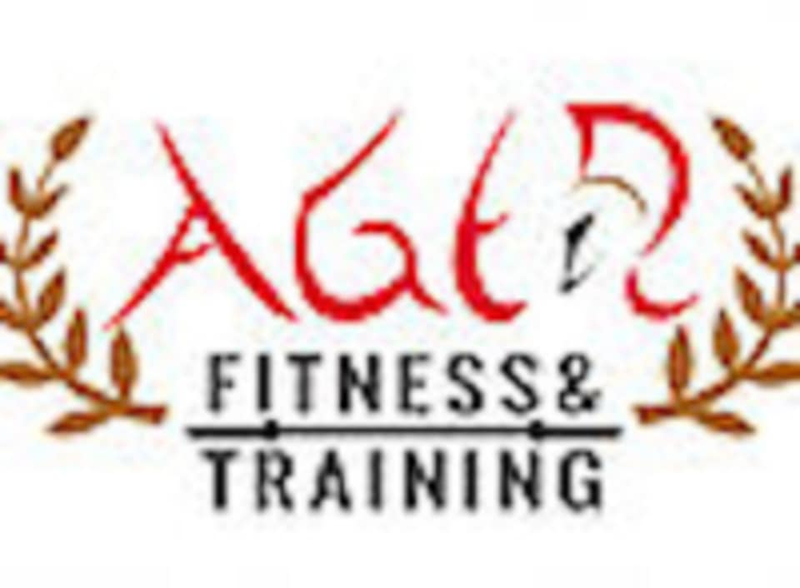 Ager Fitness Training is located at 617 W Kearney St in Mesquite, Texas.